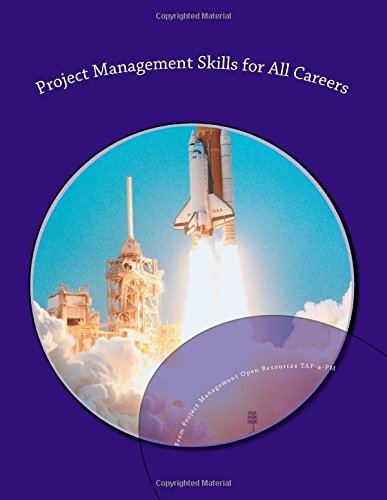 Project Management Skills for All Careers offers a framework for managing projects in any career area. The concepts can be applied no matter where you work. The mission of this textbook is to provide students with project management skills they can apply in any chosen profession. Two books on how to master Small- and Medium-Sized Projects. The books systematically review the steps or 'Stepstones' any project manager needs to negotiate. The focus is on SMPs, but all projects could benefit from going through the 'Stepstones'.